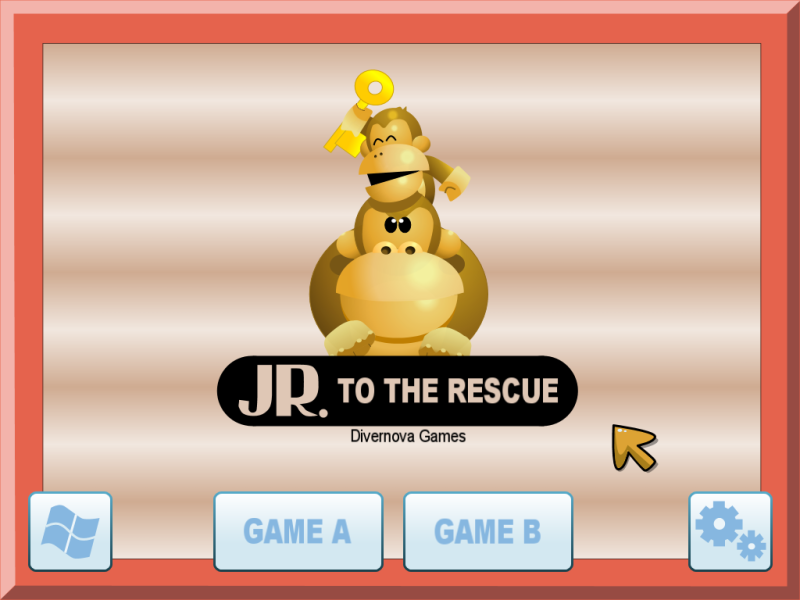 JR to the Rescue is a Game & Watch remake of the Donkey Kong JR game. 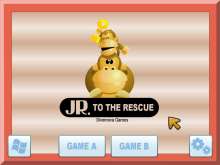 We must to guide to JR to rescue his father who has been imprisoned by Mario. 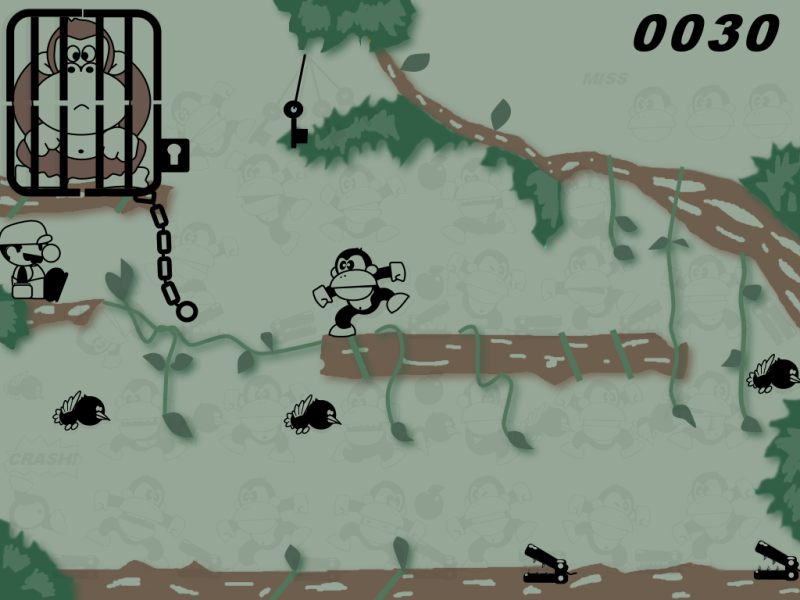 To accomplish our goal we must get the key and open the cage. 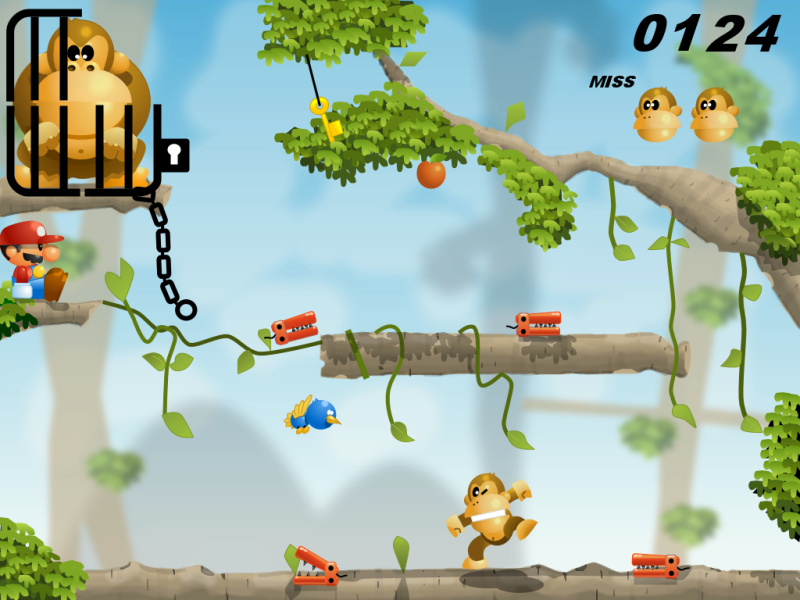 If we reach 300 points will recover the lost lives or get double score. 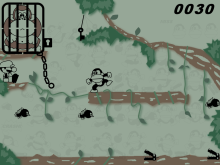 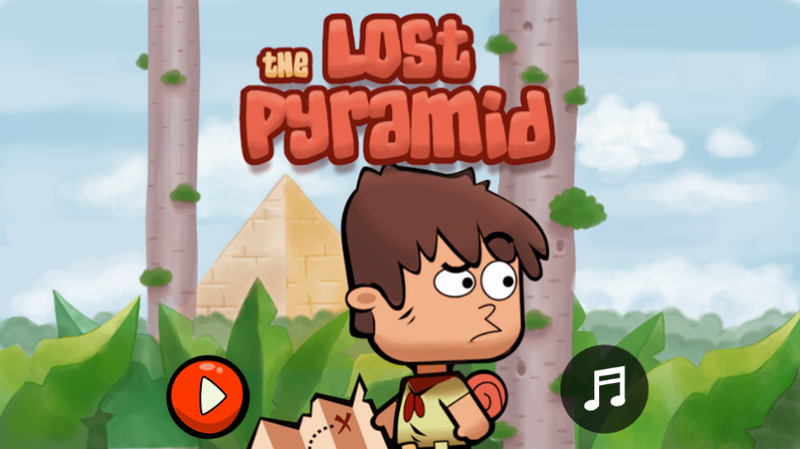 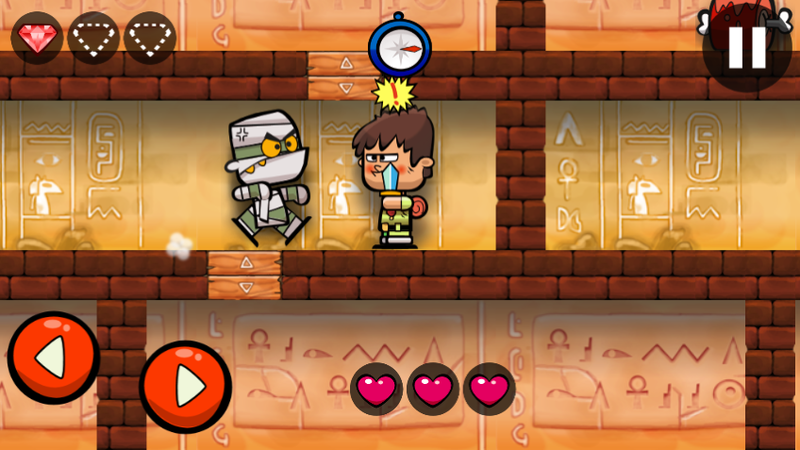 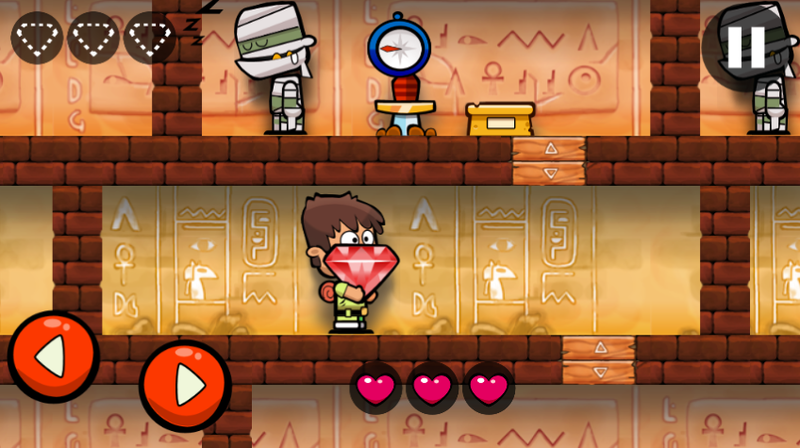 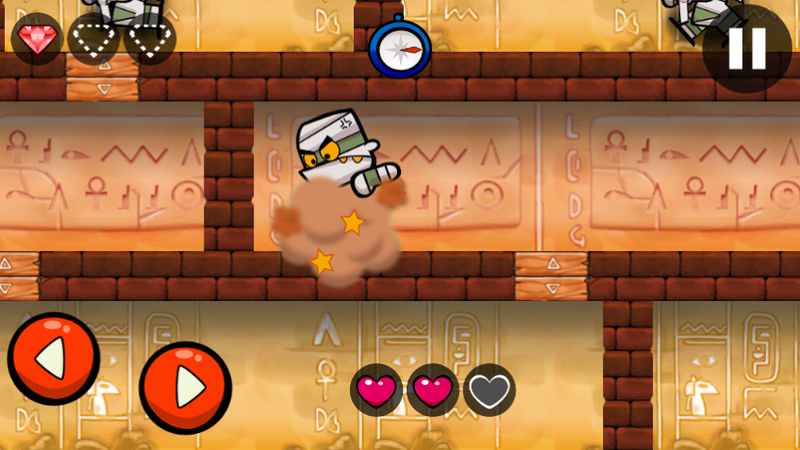 The game graphics are available in modern and classic mode. 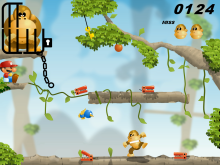 © 2009 - 2018 Divernova Games All Rights Reserved.